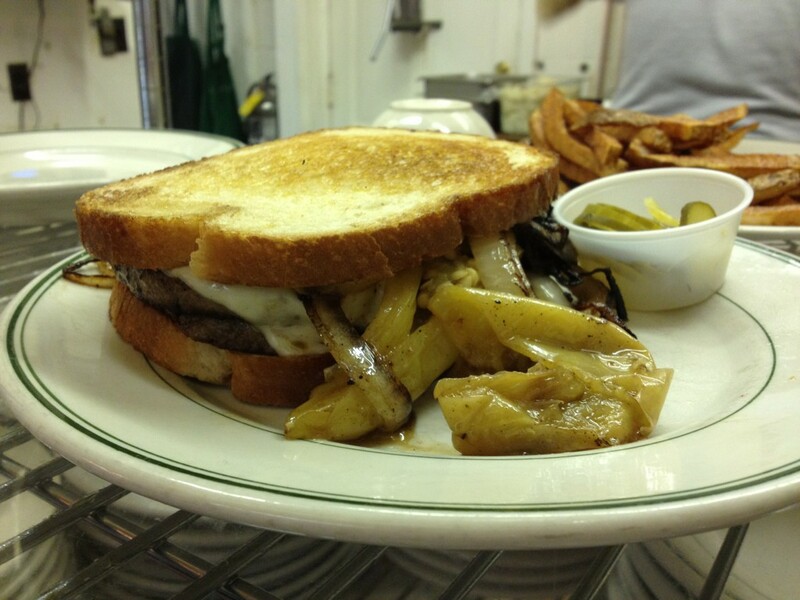 You can almost taste it! 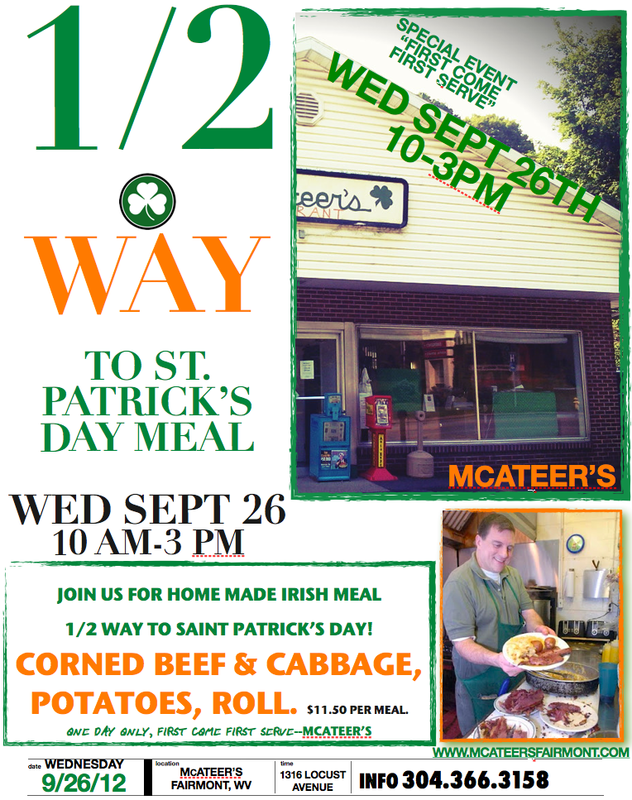 1/2 Way to St. Patrick's Day Irish Meal McAteer's Wednesday Sept 26th -One Day only! 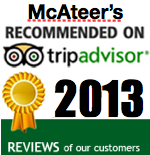 THANKS FOR EVERYONE THAT CAME out to McAteer's 1/2 way to St. Patricks Day meal. It was a huge success and we served a ton of authentic Irish Corned Beef and Cabbage meals with all the extras. 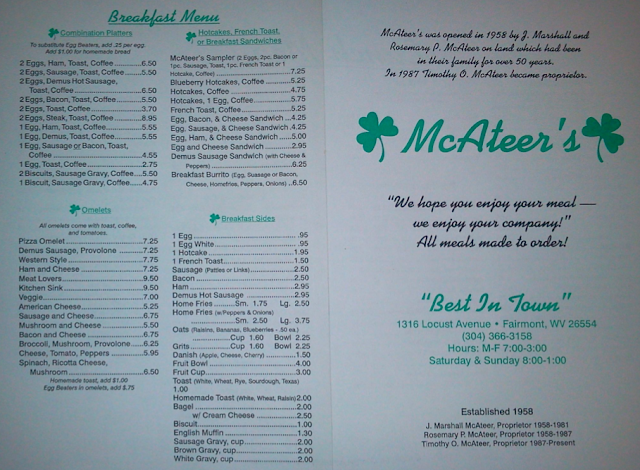 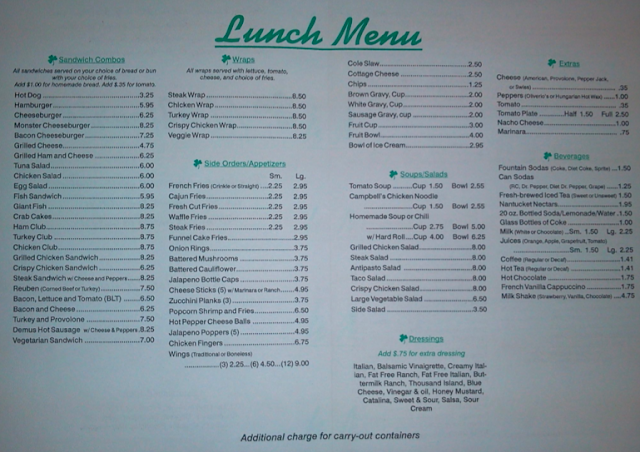 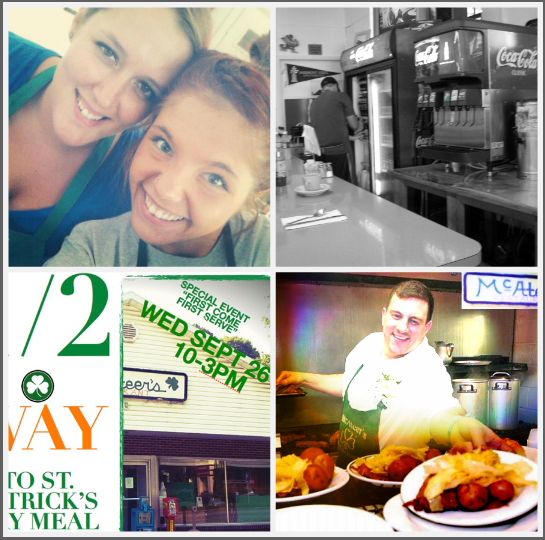 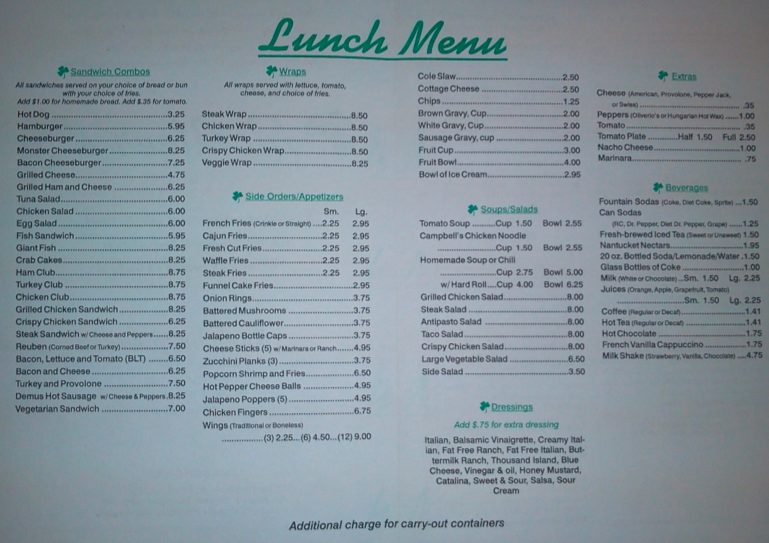 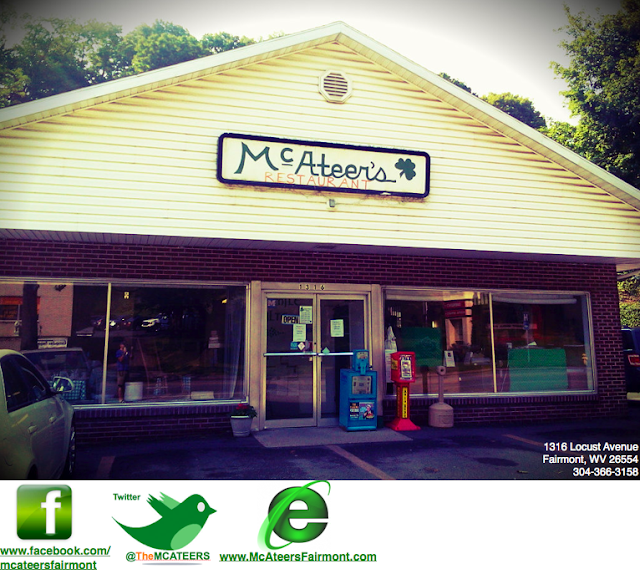 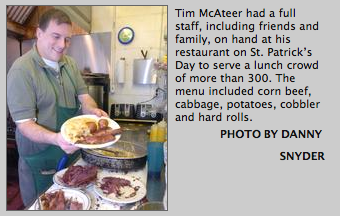 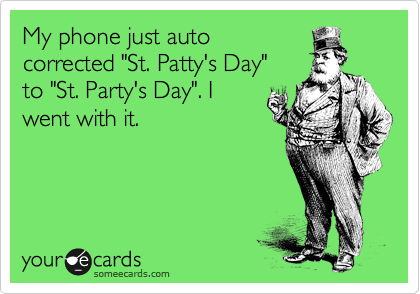 We are working on our annual meal in March 2013 so stay tuned for our massive St. Pat's party/meal at McAteer's! 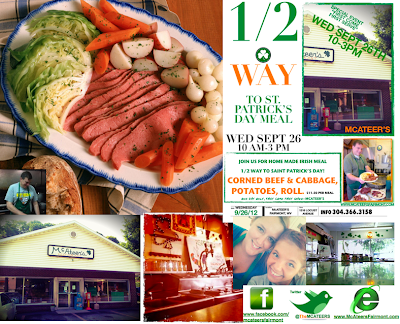 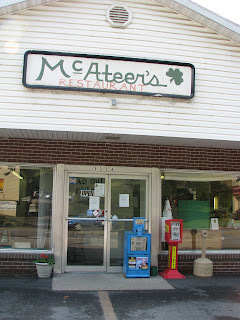 1/2 Way To Saint Patrick's Day Irish Meal tradition at McAteers, Locust Avenue , Fairmont WV Thursday Sept 26th, 2012. 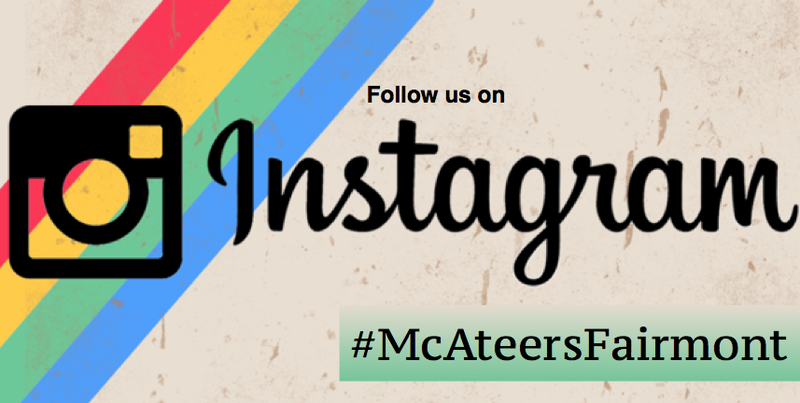 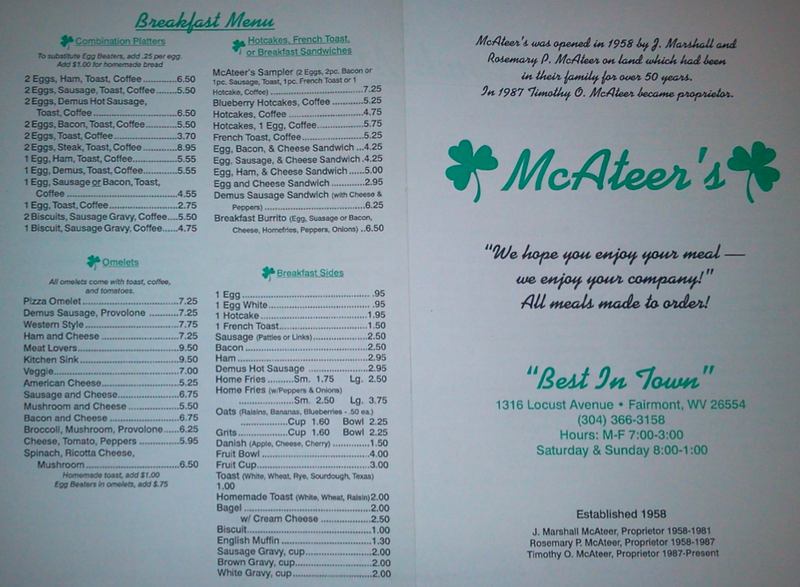 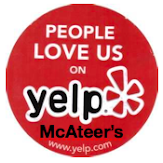 Now you don't have to wait till March for a HOMEMADE Irish meal from McAteers. 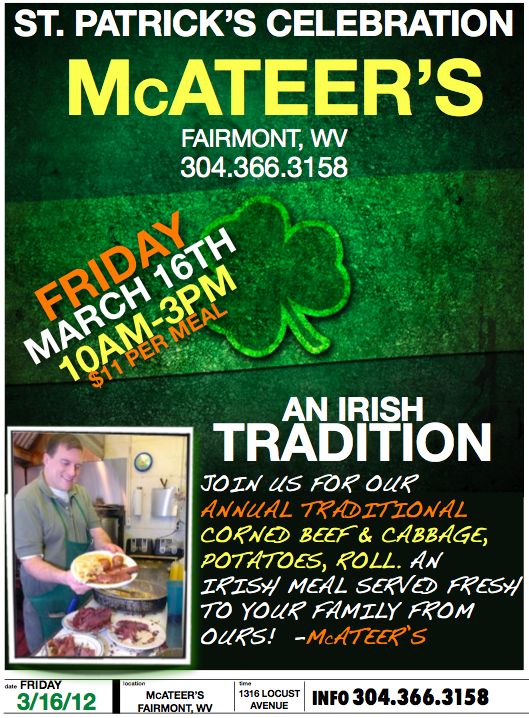 Be sure to get here early as its first come, first serve 10am start and one day only!